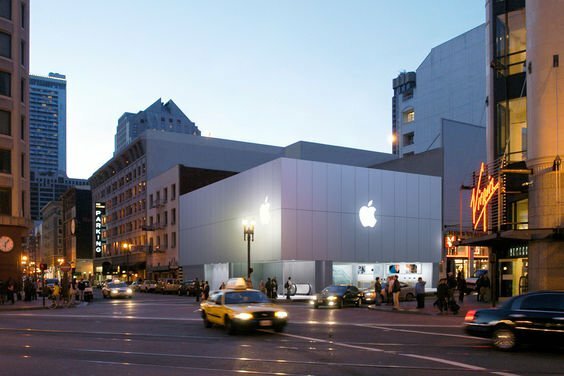 One San Francisco Apple store has extended the return period from 14 days to 30 days for those that are kicking themselves for buying a third-generation iPad so close to Apple's announcement of the iPad 4. Apparently this policy change is on a store-by-store basis however, so don't get your hopes up too high for some Apple-wide policy change for the launch of the new iPad. The Stockton Street Apple Store manager also said that the usual 14-day return stretch would stay in place if there was significant wear and tear, but seriously, how badly could you bang up an iPad 3 in under a month? I checked in with a few Apple stores in my area. In Ottawa, it didn't sound like they were budging on the two-week return period, while the Toronto store said that they're flexible about this kind of thing at launch time, though they have made any solid changes just yet. If you do end up calling your local Apple Store, leave a comment and let us know what's up. Any third-gen iPad owners in this boat? Would you otherwise go out of your way to upgrade, or are the differences with the last iPad too slight?